Be here every Friday and Saturday night in October when Indiana's favorite haunted house returns for its' seventh big season! Enjoy ten big nights of terror as the Soultaker once more returns to wreak his revenge on the Lake City. Did we frighten you last year? Then God help you this year!! This years' haunt features more twists, more turns, and more darkness than ever. 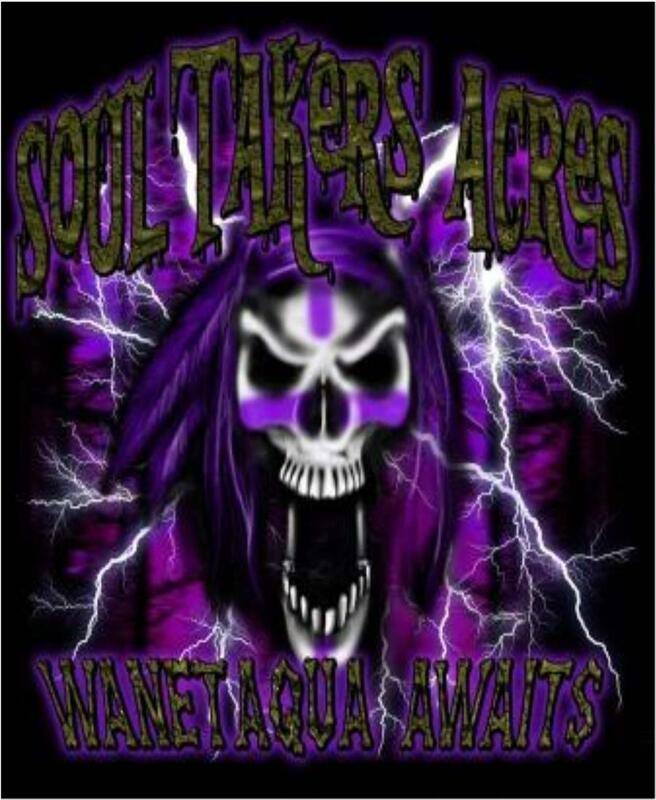 Be there if you dare, when the soultaker makes his return on Friday September 30th, 2016.